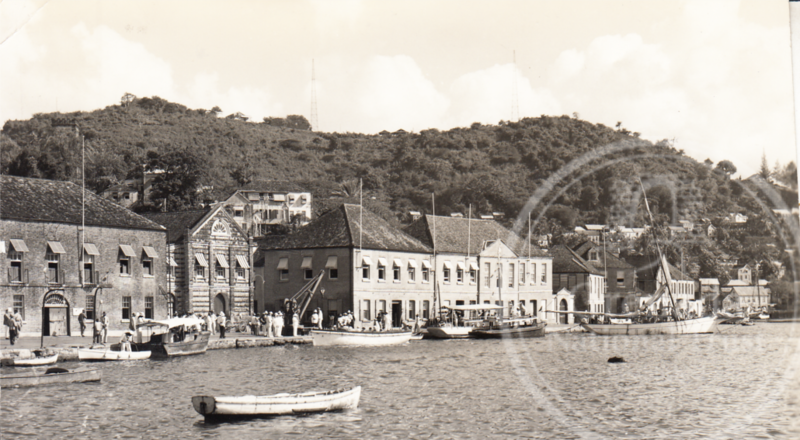 Grenada Heritage Archives (GHA) is the only online national repository of history and culture in Grenada. We are a public institution open to everyone. Our unparalleled and growing archive collection offers insight into the history of people of Grenadian descent in the Caribbean. Our work recognizes the importance of untold stories and provides a platform to encourage enquiry and dialogue. We place people and their historical accounts at the heart of everything we do. Every family has a story, what is yours? Grenada National Trust has local heritage experts who are waiting to start documenting and finding your roots. We will need your help in bringing your ancestors back to life by supplying items not available in public records, such as photos, passages from diaries, family stories, unsolved mysteries and other interesting details. 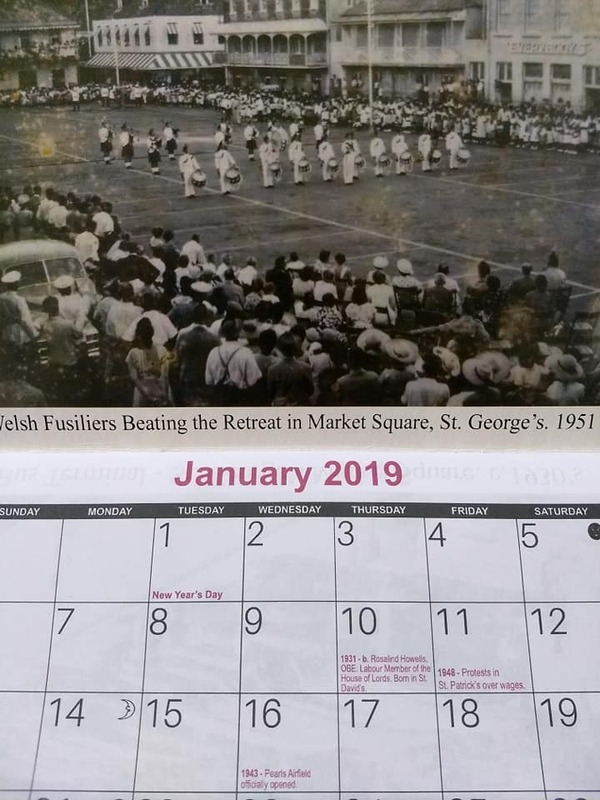 Collectible 2019 calendar with a collection of vintage images and Grenadian historical dates!